Getting In The Holiday Spirit...With Spirits! 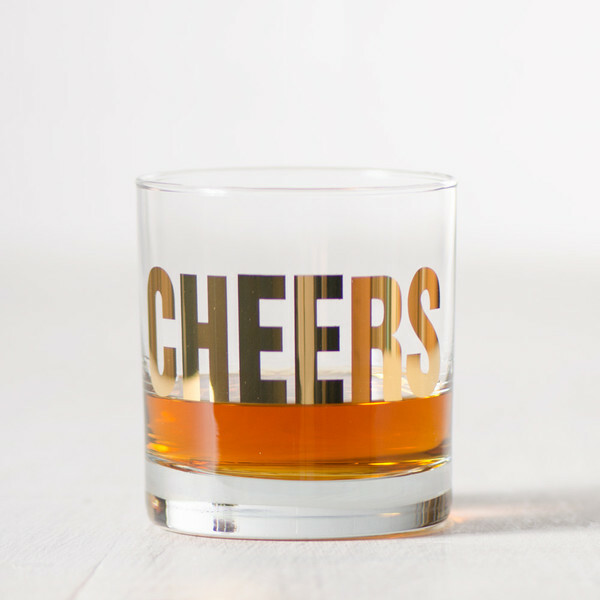 Say "cheers" this season with some fun and practical bar-ware - that's pretty to boot! The Team at Vital Industries in Denver have wowed us again with these luxe "cheers" glasses. 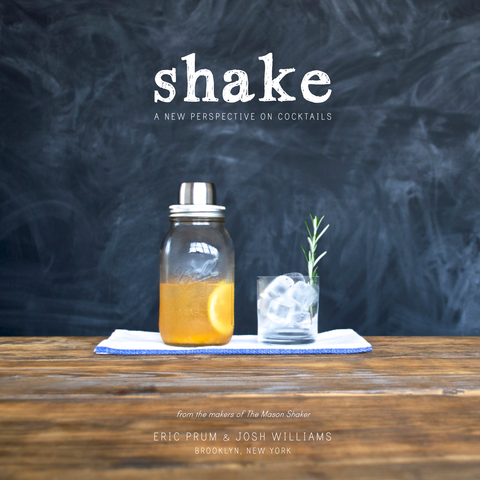 The glassware is made in the US and hand-screened with 20K gold. How's that for New Year's Eve luxury! No matter how you're celebrating the season we wish you and your family all the very best for a happy holiday and a healthy and prosperous 2015! Shout Out To My Homeland!